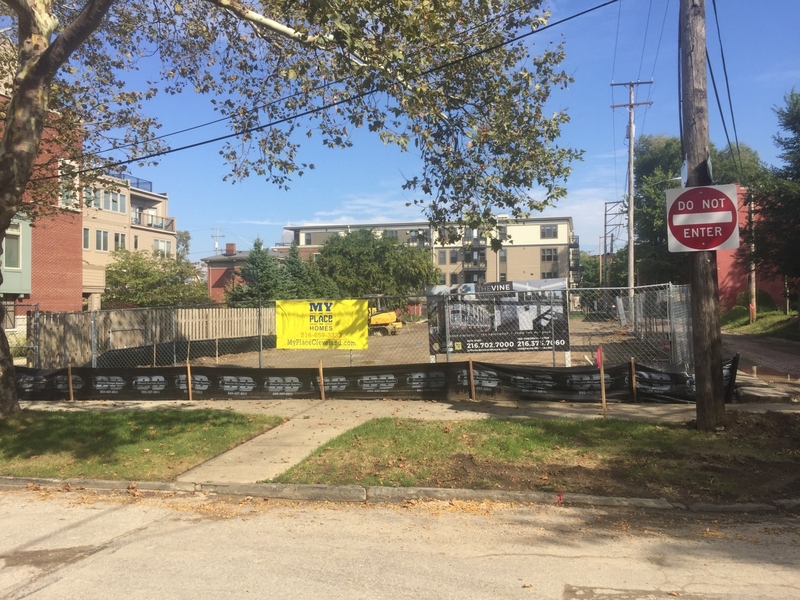 [October 10, 2017 – Cleveland, Ohio] Construction is now in progress at The Vine in Ohio City. 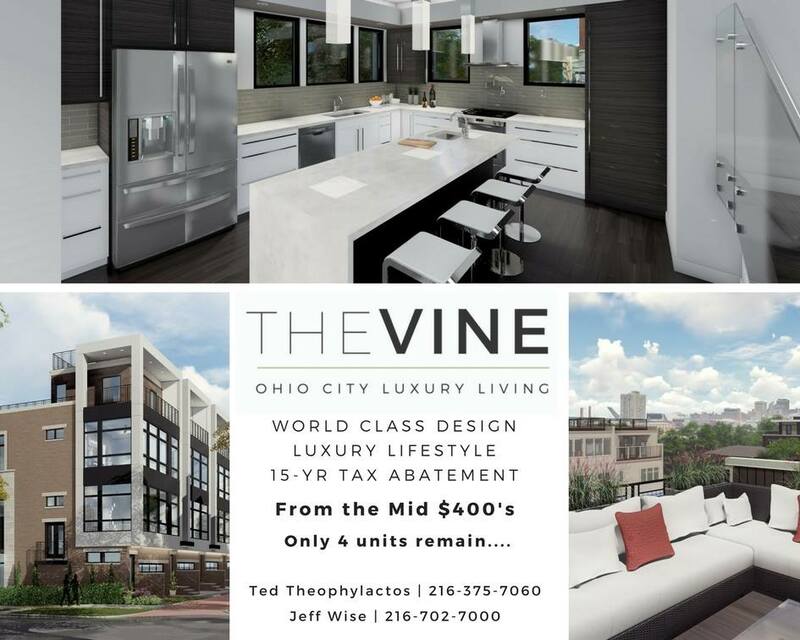 Designed by renowned LDA Architects, these state of the art Ohio City townhomes exude elegance with exquisite brick, concrete and stone exterior. Each unit features sprawling open living areas, 10′ foot ceilings, floor to ceiling windows, 2 story foyers as well as rooftop observation decks with city and Lake Erie Views. LOCATION: Walking distance to Hingetown attractions including Rising Star, Saucy Brew Works, Harness Cycle, Cleveland Tea Revival and etc. Close proximity to parks, boutique shops, restaurants, Westside Market and all West 25 has to offer. Seconds to downtown.